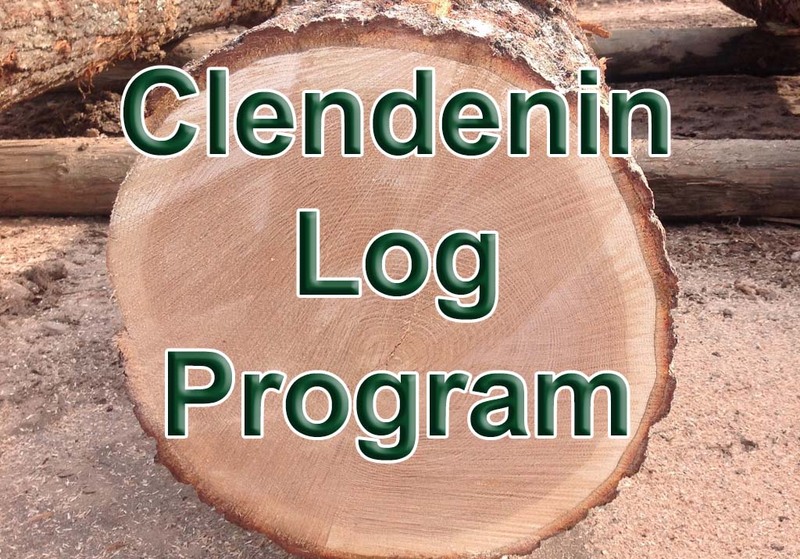 Clendenin Lumber Company, a subsidiary of Baillie Lumber Co., has years of experience working with land owners and loggers to source hardwood logs throughout Upstate South Carolina, Western North Carolina and Northeast Georgia. 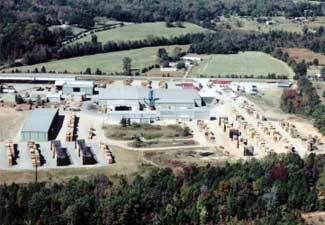 Clendenin Lumber Co, located in Donalds, South Carolina is a full production hardwood sawmill. We utilize state of the art sawmill and drying equipment to produce high quality grade lumber, timbers and other proprietary and custom products.